Are you planning a fishing trip for the near future? Perhaps you are out of fresh ideas for where to go, or you feel it is time for something new. With a variety of species swimming around, Mozambique should be the top of your vacation and fishing spots list. Morrungulo is home to mackerel, kingfish, tuna, broadbill, and marlin to name a few species found in the local area. 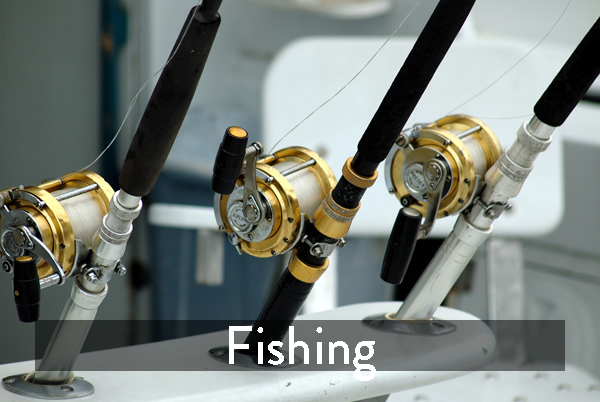 The beach caters not only to anglers and fly-fishers but also to those who like to do some deep-sea fishing. Not only it will mark a great adventure on your calendar it will also make for a great change to your usual fishing destination but you can bring the whole family along on this trip, because there is plenty to do for everyone. Find your way there and catch that fish fit for a photo.